One of the greatest wilderness areas in the world, the Serengeti supports a magnificent diversity and abundance of animals, from the Big Five – lion, leopard, elephant, buffalo and black rhino (although these are rarely spotted) – to giraffe, Grant’s gazelle, impala, kongoni, topi and eland. 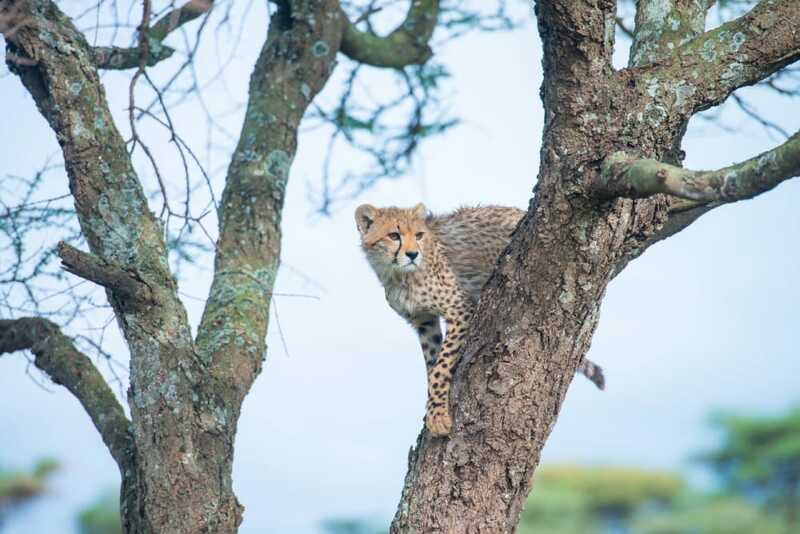 The Serengeti is famous for its predators: you can expect excellent lion and cheetah sightings (and exciting lion kills), and leopards are also regularly spotted. Other predators include serval cats, golden and black-backed jackal, African wild dog and spotted hyenas. The Great Migration is the stellar highlight of the Serengeti’s wildlife: an annual circular movement of millions of wildebeest, zebra and gazelle northwards into the neighbouring Masai Mara National Reserve in Kenya and back into the plains of Serengeti. This mass movement of animals is accompanied by predators picking off their kills, while the dangerous crossings of the mighty Mara River make for dramatic scenes of struggle and survival as animals battle strong currents and attacks by huge Nile crocodiles. 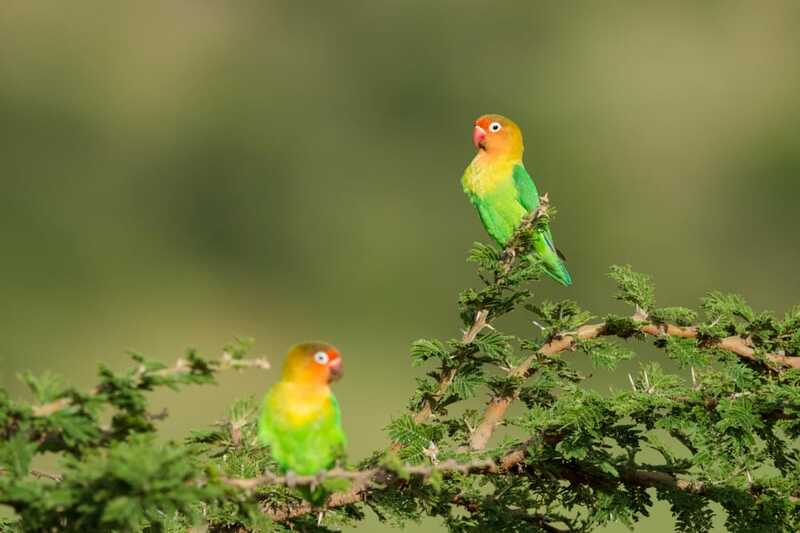 For birders, there are more than 500 species in the park, including a few Tanzanian endemic species, such as Fischer’s lovebird, grey-breasted spurfowl and rufous-tailed weaver. Other birding highlights include kori bustard, secretary bird, usambiro barbet, yellow-throated sandgrouse, grey-crested helmet shrike, and Hildebrant’s starling.